Losing a loved one is a tragic event in anyone’s life. It’s even more tragic when their death was caused by the negligence or action of another. During a time like this, it’s natural to feel overwhelmed and confused. You may be so consumed by grief that you could be unaware of the complex financial and legal issues involved. Our wrongful death attorneys at Lee, Gurney & Hess want to make sure your rights are being respected. We want to help you regain some financial security and receive fair compensation following the wrongful death of your loved one. Our Personal Injury Attorneys Want to Help You During This Difficult Time. What is the statute of limitations in the state of Kansas? Filing a wrongful death claim can take some time. Our wrongful death attorneys will work with you to successfully navigate this complex situation. However, it is important to file a claim as soon as possible because a statute of limitations exist. In the state of Kansas, this limit is two years, starting from the day of the death. The purpose of filing a wrongful death claim is for the family of the deceased to receive compensation for damages they may have endured at the time of their loss. Damages may include financial burdens placed on the family due to medical bills or funeral costs. They may also include monetary compensation for pain and suffering that the loved one’s family may have experienced. Medical bills: If the deceased was given a substantial amount of medical assistance or treatment before his or her death, the surviving family members may be entitled to compensation to recover those payments. Funeral costs: Funerals can be extremely expensive. Filing a wrongful death claim will bring you closer to recovering compensation for the cost of the funeral. Loss of income anticipated of the deceased: If your loved one was the primary provider of income in the household, you may be entitled to receive compensation. We will work with you to calculate your loved one’s anticipated income and what type of compensation you deserve. 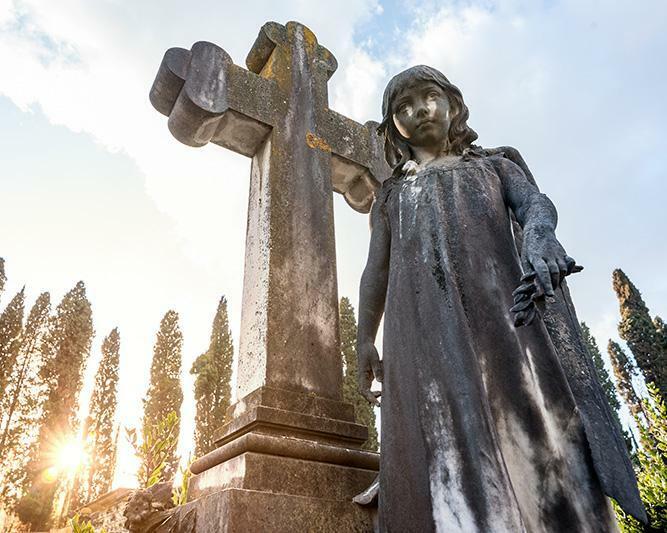 Loss of benefits anticipated of the deceased: If your family was dependent on the benefits of your loved one, our wrongful death attorneys will work to recover your benefits. Pain, suffering, and bereavement put upon surviving family members: While we cannot bring your loved one back, we can help you gain some peace of mind and compensation for your suffering and grieving. Who is able to file a claim in the state of Kansas? Although this varies from state to state, an immediate family member of the deceased is eligible to file a claim and receive compensation for damages in a wrongful death case. Immediate family members may include parents, siblings, or children. If you are in need of legal assistance with a case regarding the wrongful death of a minor, contact the wrongful death attorneys at Lee, Gurney & Hess to discuss your situation. If your loved one lost his or life due to the negligence or action of another, please contact the wrongful death attorneys of Lee, Gurney & Hess. We are honored to serve your case!